A European vacation is generally one rich in cultural highlights, as many of the famous cities and landmarks in Europe have existed for hundreds, if not thousands, of years. A sightseeing tour of a city can take you to some of the world’s most famous landmarks– and it’s often not far to travel to another city with equally famous and historical significance. That’s not to mention the rich local culture and traditions that have often been observed and passed down for hundreds of years, and which you can experience firsthand. 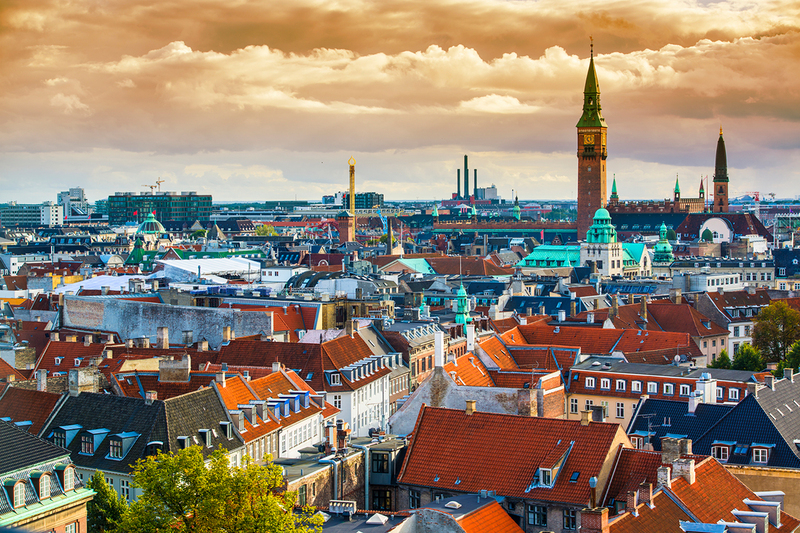 Here are five cities on our “must-see” list for anyone visiting Europe. 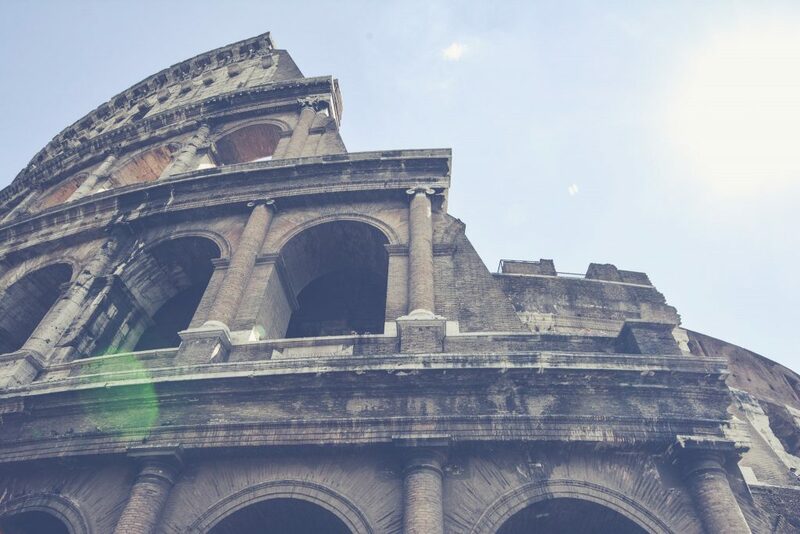 Once the center of western civilization, many of Rome’s most famous landmarks date back nearly two thousand years, to that time when the Roman Empire was the dominant power in Europe. Rome carries not only the history of the Roman Empire, with famous landmarks such as the Colosseum, but inside the city limits one can find the Vatican, itself a sovereign nation within which lie the artwork, treasures, and rich history of the Catholic Church. Rome isn’t just a place of antiquity, though. The culture is still vibrant and alive today, as you’ll discover if you walk around the streets and town squares. Relax and treat yourself to la dolce vita. Europe’s largest city is a diverse and culturally rich place with plenty of history of its own. You can visit famous monuments such as Big Ben or the Tower of London, and Buckingham Palace and Westminster Abbey provide a window into the Royal Family’s life and history. The arts and museum scene thrives as well, as you can see for yourself in, for example, the British Museum or National Gallery. 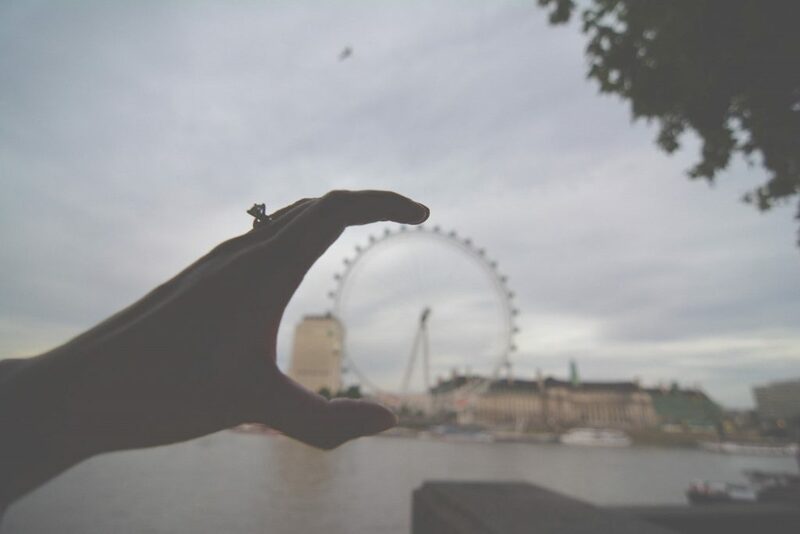 As an economic power, it befits London to be one of the top destinations in the world for shopping, as well. And, of course, there’s no better place to soak up British culture. Once the greatest center of trade in the known world, Venice remains famous today for its unique canal infrastructure. A gondola ride along a canal is a relaxing experience (and one that can be romantic if you so wish). While you’re floating along the canals, you can view so much of the great art and architecture that the city’s wealth provided for hundreds of years ago. 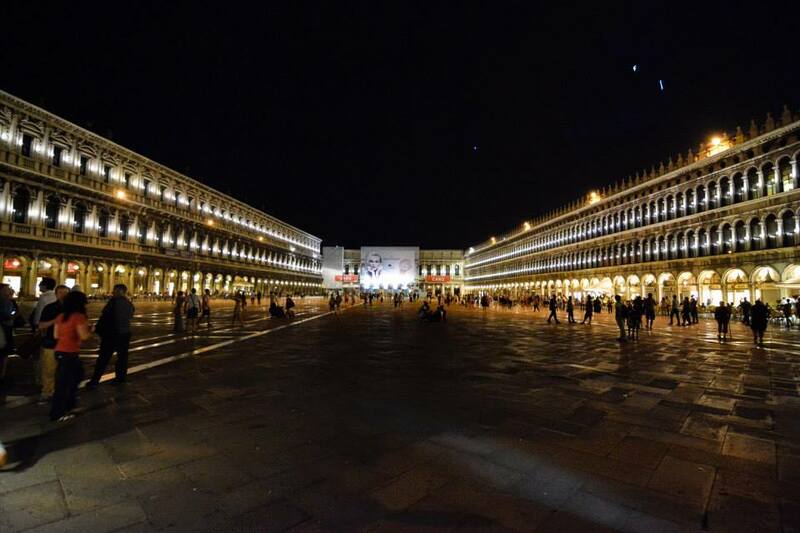 Visit the Accademia Gallery and the Peggy Guggenheim museum while you are there. Florence was the epicenter of the art world during the Renaissance, and the city has preserved the work of the time period well. 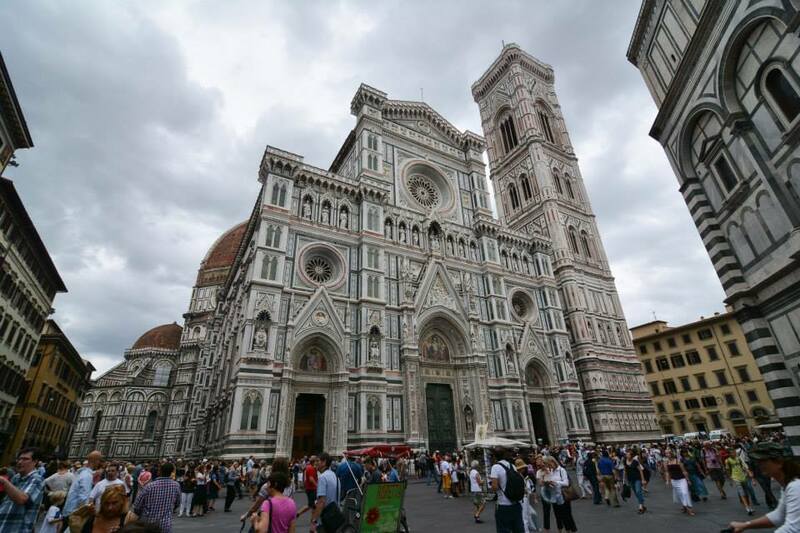 You’ll see gorgeous architecture that has stood the test of time even if you never enter a museum, including Florence’s many piazzas and the Cattedrale di Santa Maria del Fiore, more commonly known as the Florence Cathedral or the Duomo. You should, of course, and the Uffizi, with works by Michelangelo, Raphael, da Vinci, and many other great artists, is the crown jewel of Florence’s art museums. Amsterdam is well-known for its cafes, but the city is home to a vibrant culture with beautiful canals and a bicycle-friendly design. 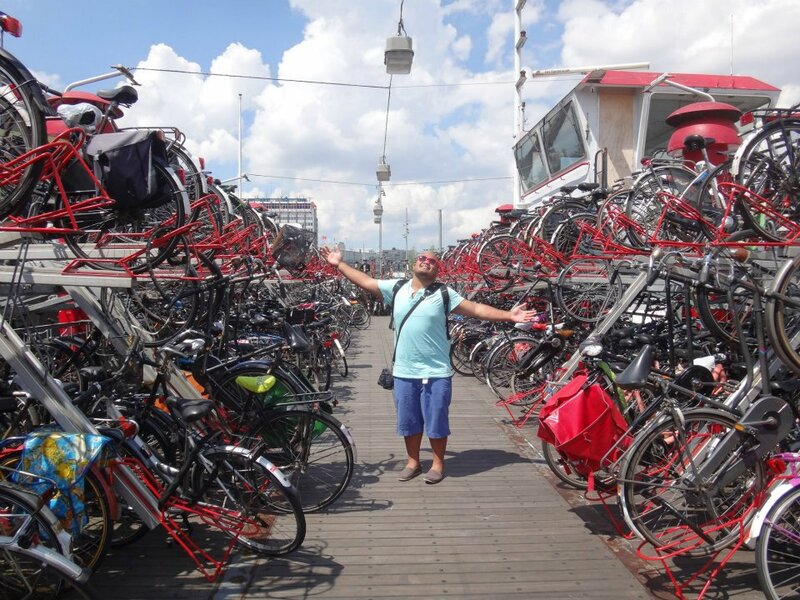 If you want to take a bike tour of a city, this is one of the best places to do it. In addition, Amsterdam has many great museums and historical sights, such as the Van Gogh Museum and the Anne Frank House. Wherever you head on your European vacation, you can count on AffordableTours.com to get you there at the best price possible. Visit our website or call us at 1-800-935-2620, and we’ll start working to find you the right vacation at the right price.